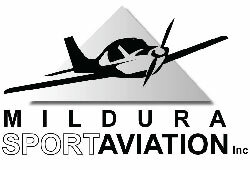 If you are an aviation enthusiast why not fly in to Sunny Mildura for a visit, our airport contains newly updated facility. 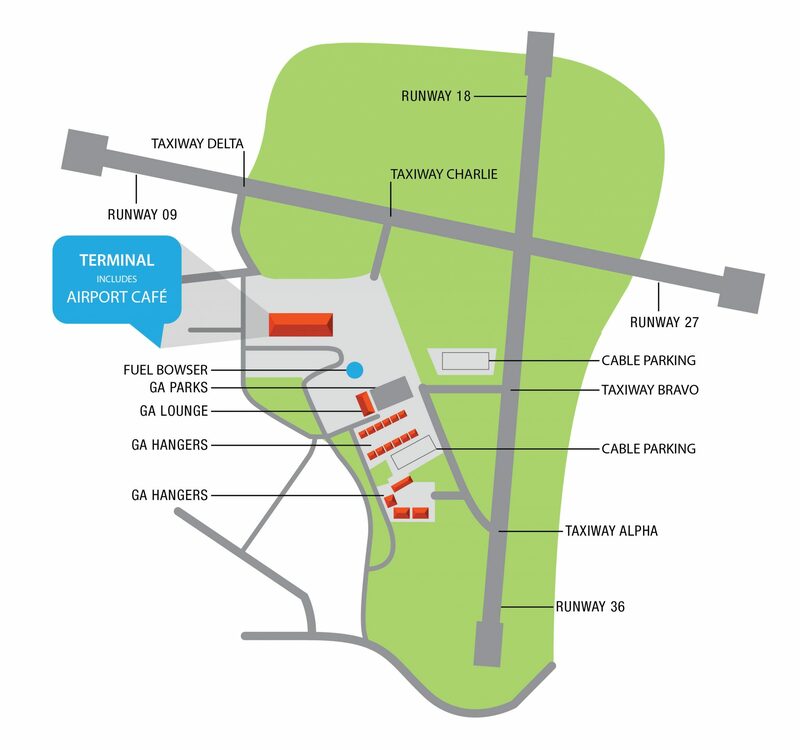 We have to offer a general aviation lounge that provides peaceful area to sit back and relax, only a short walk from our terminal building. Our Mildura Airport Café is located in the terminal building, come in, sit back and enjoy the view of the runway while you enjoy a light refreshment. All ASIC Holders receive 10% off Café purchases. For further information on fees please see our terms and conditions document. 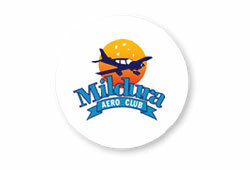 Mildura is ideally located for safe Recreational Aviation. 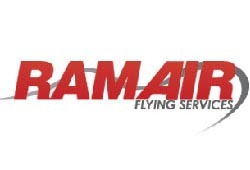 Join us, Mildura Sport Aviation Inc., and we will introduce you to a World of Flying, Fellowship and Fun Find us on Weekends at Hangar 21, Mildura Airport. 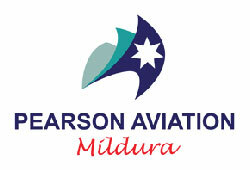 Pearson Aviation offer a range of Aviation services including; Scenic Flights, Outback Air Tours, Charter, Flight Training and Aerial Photography.